We survived with no damage to our house, although lost one of our cars. And we still have no power or heat. BUT, we're alive. Our families are all ok. And so are their houses. 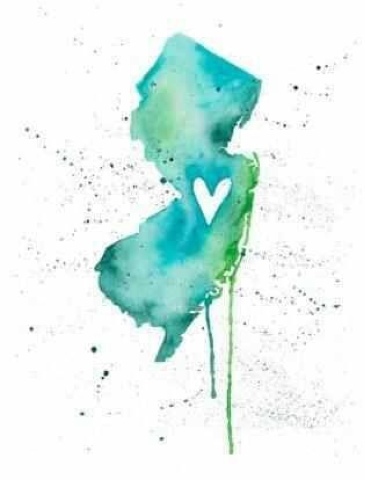 We most definitely are heartbroken for our hometown and the surrounding areas of the Jersey Shore. We grew up there. A lot of our life is still there. And it is beyond painful to watch it all be washed away. To watch other people lose everything. Our thoughts and prayers are with you, and please know that we will be there to help rebuild. We are Jersey Strong and we will get through this. I just know it. If you can, please text REDCROSS to 90999 to donate $10 to help with the Hurricane Sandy relief. Hope to be getting power back soon. Glad to hear that you are doing ok, I can only imagine the sadness. So sorry. I'm in NY but wasn't hit too bad. I donated money and items to people.